On the afternoon of October 10 and into the early hours of October 11, Hurricane Michael wreaked havoc on southwest and Georgia and parts of east Georgia, taking an exceptional toll on the state’s agricultural economy – especially the cotton crop. Producers are reporting losses from 25% to 100%, depending on location, as well as structural and equipment losses and damage. Official reports of losses will be coming in the coming weeks as University of Georgia Cooperative Extension Service personnel collect data. Without question, though, losses will be in the hundreds of millions of dollars. Losses will extend well beyond the farm, as cotton gins, other agribusinesses and rural communities will feel the ripples of Hurricane Michael’s aftermath for years to come. 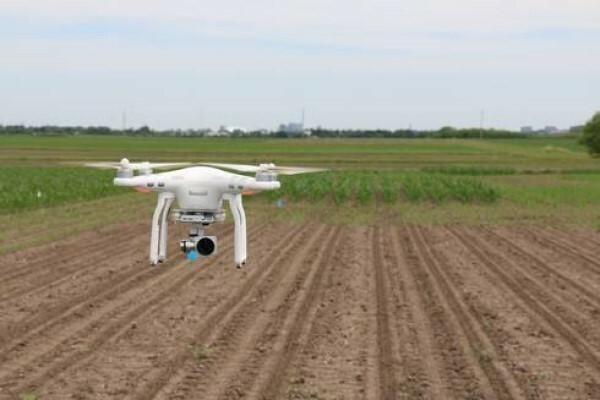 Producers are encouraged to document damage and losses before, during and after cleanup, as well as financial records of cleanup, repair and related costs in preparation for filing for crop insurance and/or assistance. Assistance and crop insurance may take some time. Industry leadership has been in touch with officials in Washington and Atlanta describing the effects of the storm. For more information about this and other topics please call 478-988-4235 or visit us on the web here.